International Business Developer Manager & Digital Expert @Willtechgift. Passionate about creativity and trends, on a mission to create new products and collections for our clients. Come join us at the 2019 Gifts & Premium Fair. Many new Novelty Pens collections and designs to  your 2019 sales! 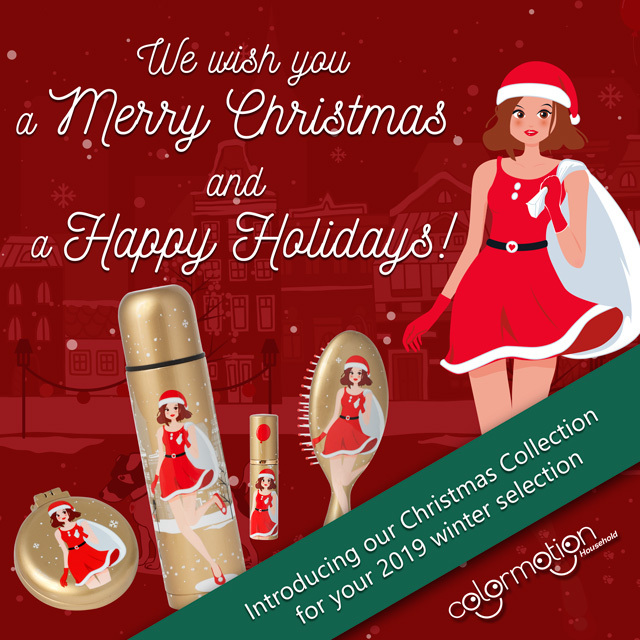 Finalising your 2019 Christmas products selections? Check our best selling range of novelty pens! The Willech Team wishes all our clients, partners and friends a Happy New Year of the Pig! © 2019 Willtech Gift Blog. Made with Love in Reverie.